Nurture Hub offers two course options with Chanelle, a fully qualified Hypnobirthing teacher. Chanelle offers private sessions for couples of 2 x 2 hours or a 1 x 4 hour session. The courses cost £195, including all of the materials, audio and book and can be at your home or at our South Norwood base. Chanelle’s training as a mentor and as a counselling student has enriched her practice. After birthing three children herself, all in very different circumstances, there isn’t much she hasn’t experienced in the process of labour and she loves to help parents enjoy their unique experience of welcoming their baby into the world. Hypnobirthing is a complete antenatal education, equipping parents with the empowering knowledge that birth is a natural process which the body is designed for. Hypnobirthing combines multiple simple tools that, when combined, create a powerful change in our ability to trust our natural instincts. The use of up and down breathing, scripts, visualisations and affirmations allow women to let go of fear, remain calm and relaxed and can allow the natural process of birth to unfold into a comfortable, peaceful and enjoyable experience. Hypnobirthing is a reassuring and logical way to reframe your perception of birth as a natural process of bringing parents and baby together, which the female body is designed to do. 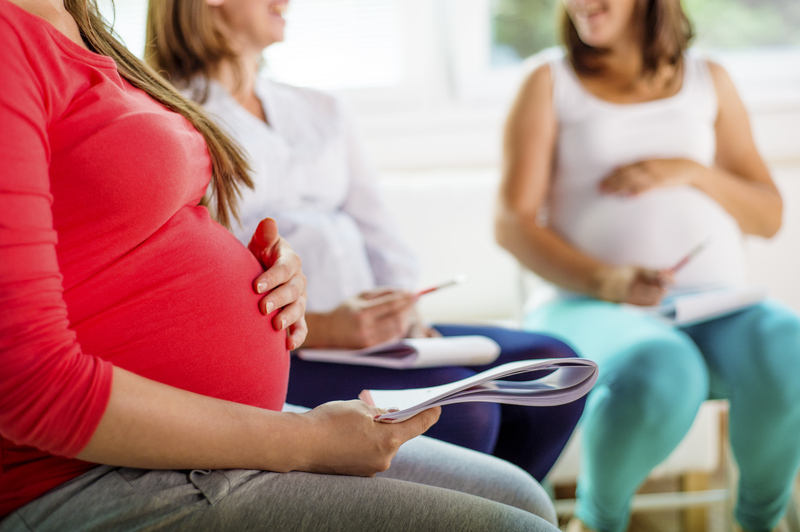 Our course provides parents with knowledge that enhances decision making and conversations with medical care-givers, empowering each person’s individual birthing experience. We at the Nurture Hub do not advocate “one type” of Hypnobirth – all are different and a caesarian birth can still benefit hugely from the techniques. What we care about is supporting families to meet their babies in as positive a way as possible, in the way that suits them. Clients will receive all scripts on MP3, the KGH hypnobirthing book and unlimited follow up via phone and email leading up to their birth. As a gift to our clients we also offer a free session of massage for labour – teaching both partners how to provide basic yet effective massage during labour.